Looking for a nice, hearty country dinner and a cold brew after a day of exploring in the Lockyer Valley? We know the perfect place. 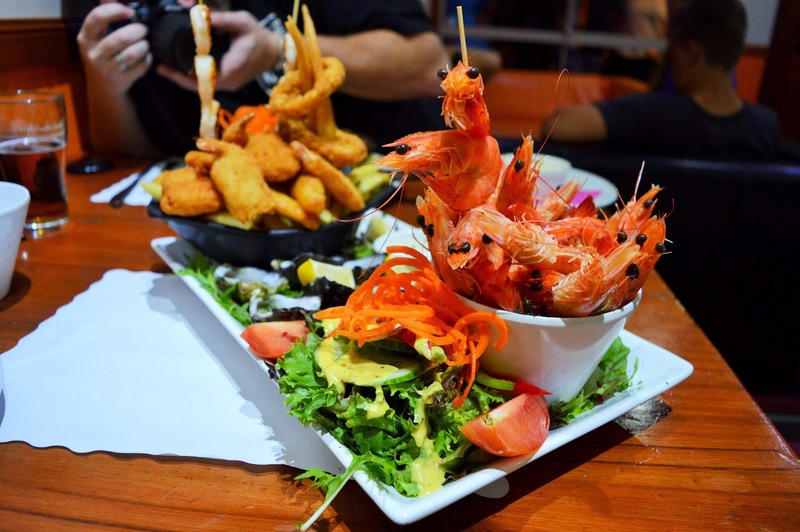 Queensland National Hotel is a vibrant country pub located in Laidley. 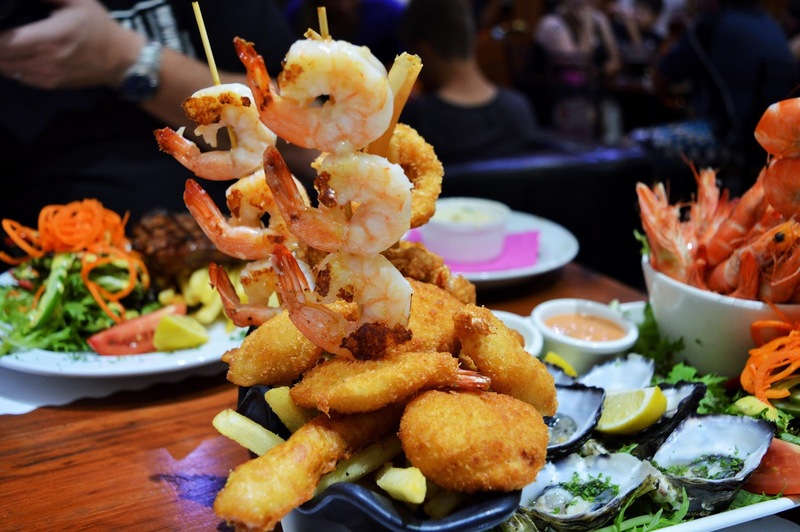 After undergoing a renovation a few years ago Queensland National Hotel emerged as the premier dining and drinking establishment in Laidley. 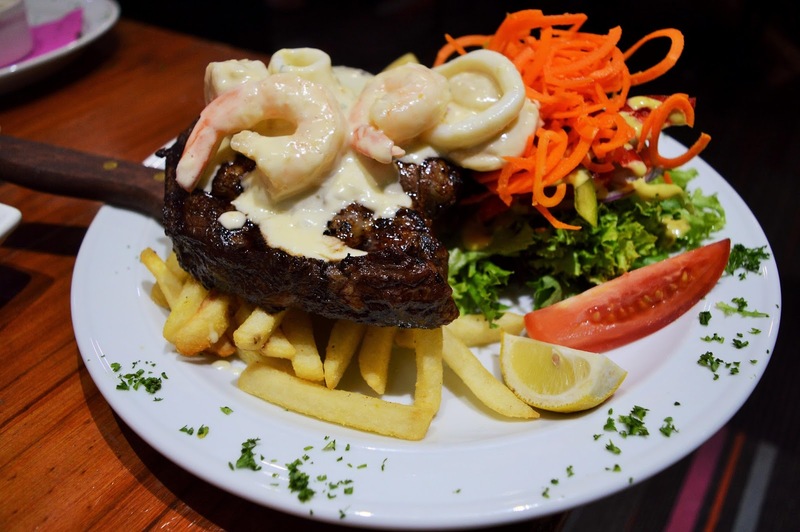 The extensive menu features a variety of different dishes like Spaghetti Bolognese, Hot & Cold Seafood Platters, and Rib Fillets. The team at Queensland National also utilize Lockyer Valley produce on their menu and their fish is delivered fresh each Friday. The dishes are very reasonable priced and MASSIVE. In fact, we couldn't finish our plates...but it wasn't for lack of trying. The food is mouthwatering! Guests are welcome to dine inside or outside on the verandah in the fresh country air. For more information on Queensland National Hotel check out their website Here. *AmeriAus was the guest of Lockyer Valley Tourism and QN Hotel.